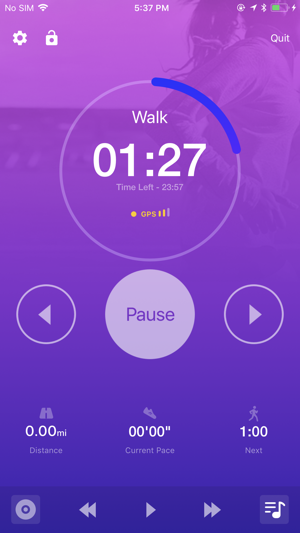 Get off the couch and get running with the OFFICIAL Couch to 5K® training app! This oft-imitated program has helped thousands of new runners move from the couch to the finish line. Spend just 20 to 30 minutes, three times a week, for nine weeks, and you’ll be ready to finish your first 5K (3.1-mile) race! The Couch to 5K coach you select talks to you during your workouts. To save your battery, Couch to 5K sends audio notifications when your screen is locked or another app is in use. Without granting notification permissions, during a workout you can click the lock icon at the top left to keep the app active and still hear the coach. 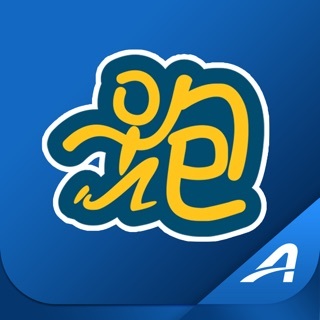 For support please contact us at: MobileSupport@activenetwork.com We would love to hear from you. Finished the Couch to 5K program and ready to take your running program to the next level? 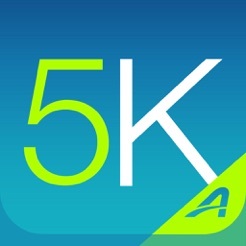 Check out our 5K to 10K app to prep for your first 10K race here. https://itunes.apple.com/us/app/5k-to-10k/id526458735! 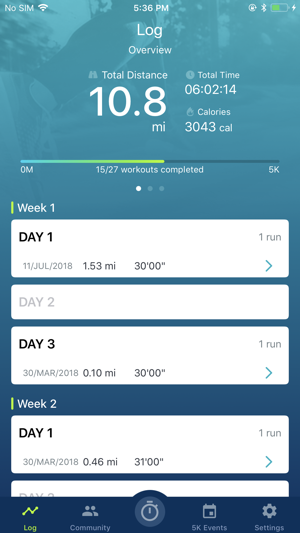 "I knew as soon as I decided to start the Couch to 5K program that I would need something to keep me accountable—not just to showing up for my training, but to actually doing it properly. Of course there’s an app for that." 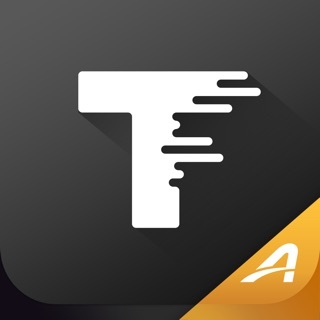 • Once you purchase the app, it is yours to keep. It does not expire after 9 weeks. I used this app before this update last year around this time. It worked so well, and I was even able to finish it and run my first 5K! Well through the year, I started slacking and wanted to get back into running because I love doing it. I knew right where to go to help me start training. 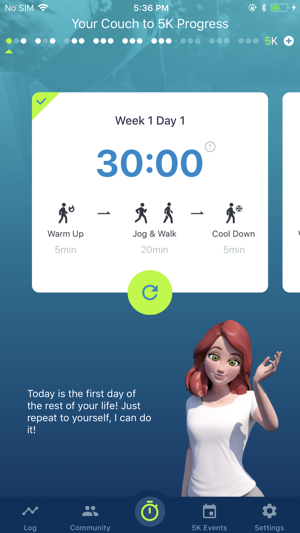 This Couch to 5K app! Downloading it and opening up and seeing the beautiful new redesign was a nice surprise, and I was so excited to run. I went to my normal spots where I used to run where I never had an issue tracking my speed, distance, or placement on a map. After my run, I went to check how I did, and I couldn’t see any info. It said I ran/walked a distance of 0.07 miles, when I actually did about 1.75 miles, and it had no information of my speed. It didn’t start tracking me until I was in my cool down. I’ve tried turning my location services on and off, clearing my workout history, going to a different place I used to run, starting a new account, and nothing!! I used to have no problem with it tracking me, and now I don’t really understand what the issue is. 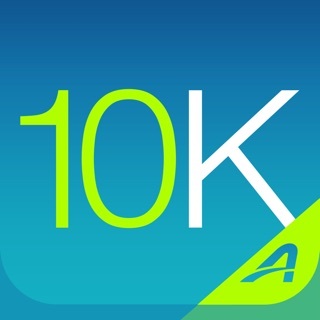 I've run several 5k and even a 10k prior to the app. I was "out of the game" for a while and decided to use this app to get back into it. Building up and focusing on time spent running rather than distance really helped me learn to better pace myself. I like that none of the runs are incredibly long either, the longest toward the end is around 40 mins including warm up/ cool down. I recommend to friends often. However, I'm not giving 5 stars because I've encountered SO many glitches. Several times the app has shut down on me without warning, and when it does that none of the run is recorded (this usually happens to me toward the end of the run). 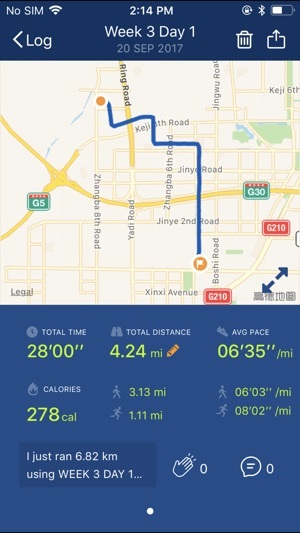 The distance and time recorded in the app also include warm up and cool down, which I hate. I want to know my pace and time spent during the actual workout only. For those two reasons, I always keep a second running app recording on my phone with running to give me better data and reliability. Thanks for your in depth feedback! It'll help us improve the app for everyone. We'd like to help with the app shutting down, can you email MobileSupport@activenetwork.com so we can get in touch? 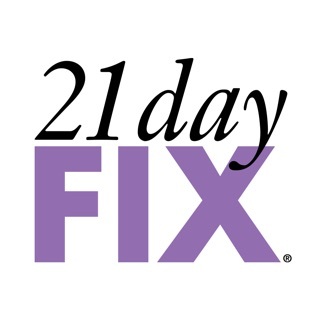 I have been using this app on my IPhone 5 for a couple of years with no problems. Simple, easy to use and accurate. I just upgraded to iOS 11 and have had nothing but problems since then. I’ve gone on 2 runs and 10 minutes in the timer gets wonky. The seconds get tripped up, move slowly or the timer stops altogether. Yesterday I was in the cool down and the timer stopped. Then the app closed and all my data for that run was lost. Super frustrating. I tried resetting the app and also deleted and reloaded it, to no avail. I even ran the timer against a stopwatch for accuracy and the same problem occurred. I love this app and want to continue to use it, but will have to look elsewhere if they can’t fix this bug. I emailed them today so we’ll see what happens. Like other reviewers, I also have experienced the same issue with the music volume dropping way down after the first voice prompt. Not nearly as big of an issue as inaccurate / buggy timing, but a nuisance just the same. I hope they can fix these issues. The time issue is unexpected! Thanks for emailing us, we'll assist you through that channel. We're aware of the volume issue and are working on a fix.